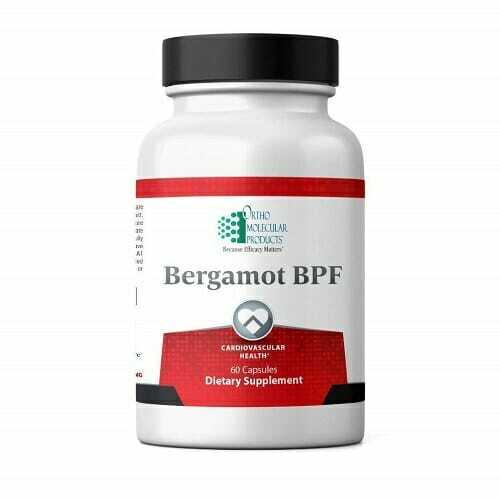 Ortho Molecular Products Bergamot BPF contains Bergamonte®, BPF/Bergamot Polyphenolic Fraction. This patented bergamot extract provides the highest concentrations of polyphenol content. 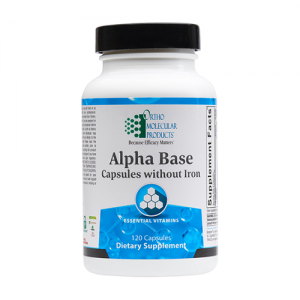 Antioxidant and anti-inflammatory properties may provide support for cardiovascular health and more! 1 gram of pure bergamot orange extract (38% Bergamot Polyphenolic Fraction® comprised of Neohesperidin, Naringin, Neoeriocitrin, Brutieridin, and Melitidin) per serving. Provides some of the highest levels of antioxidant activity found in any fruit. 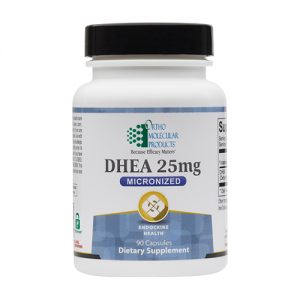 May aid in various aspects of cardiovascular health, including cholesterol balance. 60 vegetarian-friendly capsules per container. Bergamot, also known by its scientific name of citrus bergamia, is a variety of orange which is typically cultivated in Italy and North America. If you’ve ever tried Earl Gray tea then you’re familiar with bergamot’s delicious citrus flavor and soothing aroma. This phenolic density is likely the reason that bergamot is not consumed in its raw form like other oranges. Polyphenols are often a source of flavor, and fruits which are rich in polyphenols typically develop a bitter flavor when eaten straight off the branch.2 This is the reason that bergamot is almost always made into an essential oil for distribution. 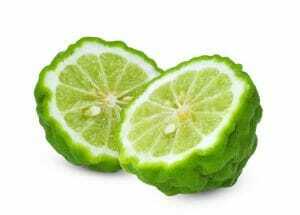 It is also the reason that few of us have ever seen a fresh bergamot fruit. In addition to this, bergamot supplements are commonly recommended for use in maintaining the balance of cholesterol levels already within a healthy range. 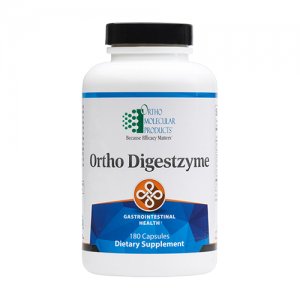 * Multiple studies have investigated the validity of this recommendation, and have yielded promising results.3,4 Ortho Molecular Products Bergamot BPF is the finest supplement to harness these potential benefits. 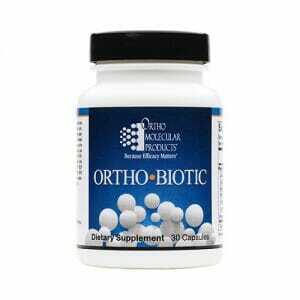 It’s all thanks the careful attention to detail invested in every product from Ortho-Molecular. Storage: Keep container tightly closed. Store at room temperature. Caution: As with all dietary supplements, some individuals may not tolerate or may be allergic to the ingredients used. Please read the ingredient panel carefully prior to ingestion. Cease taking this product and consult your physician if you have negative reactions upon ingestion. “Bergamot.” Herbs & Natural Supplements: an Evidence-Based Guide, by Lesley Braun and Marc Cohen, 4th ed., vol. 2, Elsevier Health Sciences, 2015, pp. 62–63. Different phenolic compounds activate distinct human bitter taste receptors.